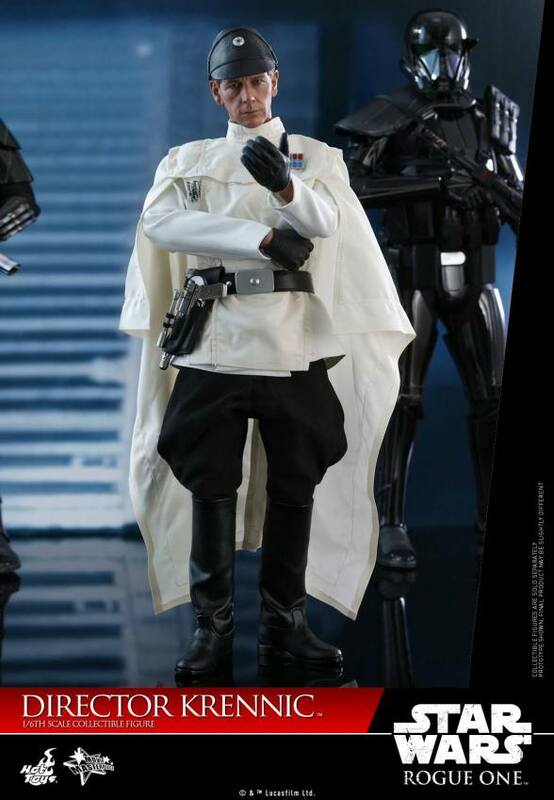 One of our top 15 moments of 2018 was how realistic Star Wars toys have become in recent years. 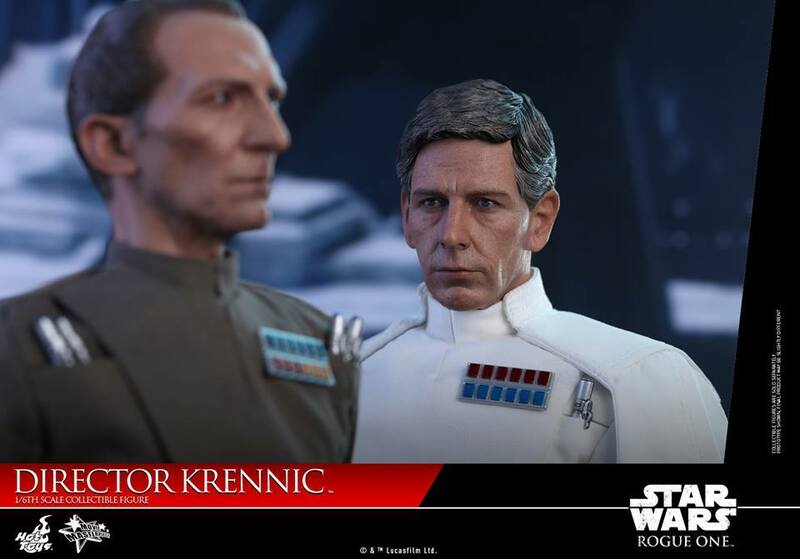 If you were looking for proof of that statement, look no further than the newly released images of Hot Toys’ new Star Wars figure, Director Orson Krennic. 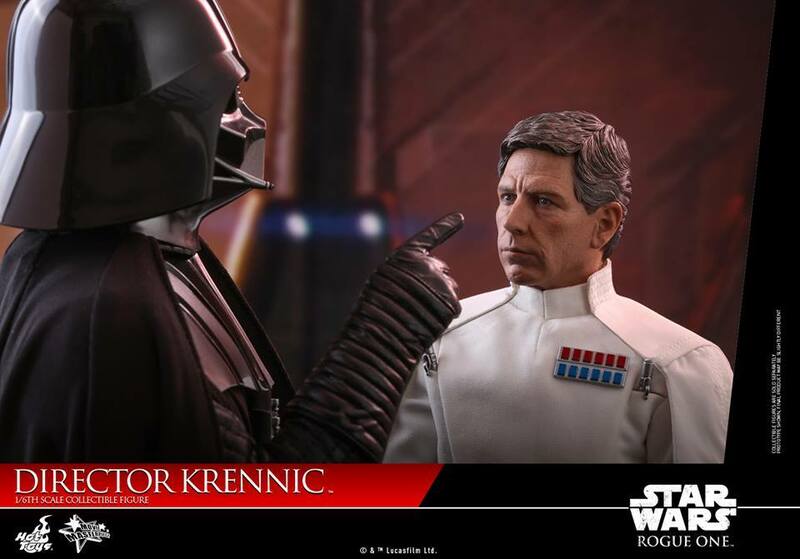 If you are unfamiliar with Director Krennic, he is the primary antagonist in Rogue One: A Star Wars Story, the first Star Wars standalone movie made by Disney. 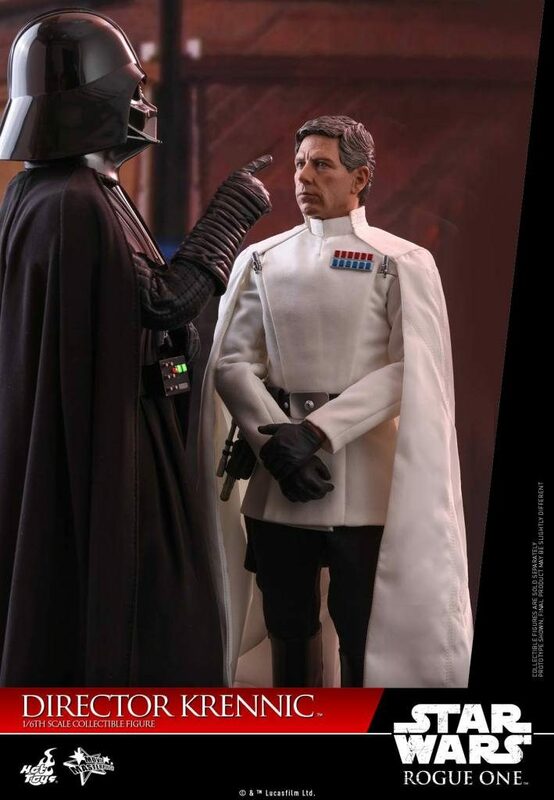 He is a no nonsense Imperial leader who led the construction efforts of the first Death Star. 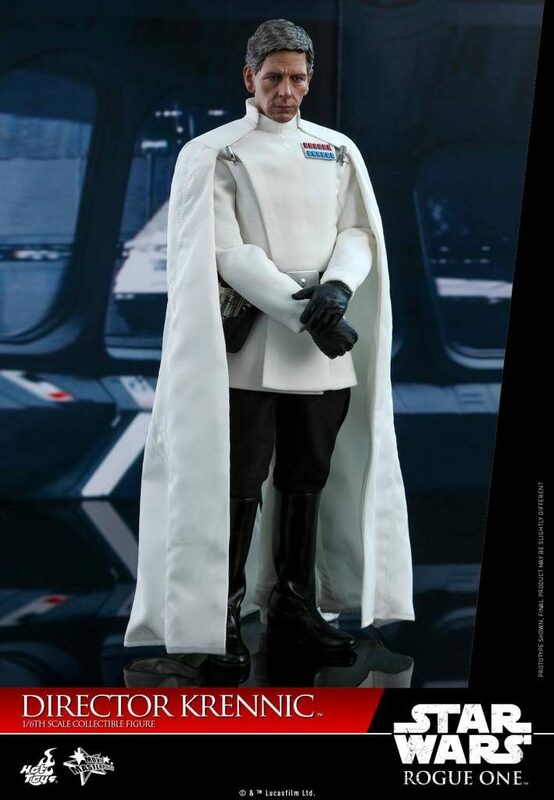 Krennic sported an all white uniform with a snazzy floor length white cape. 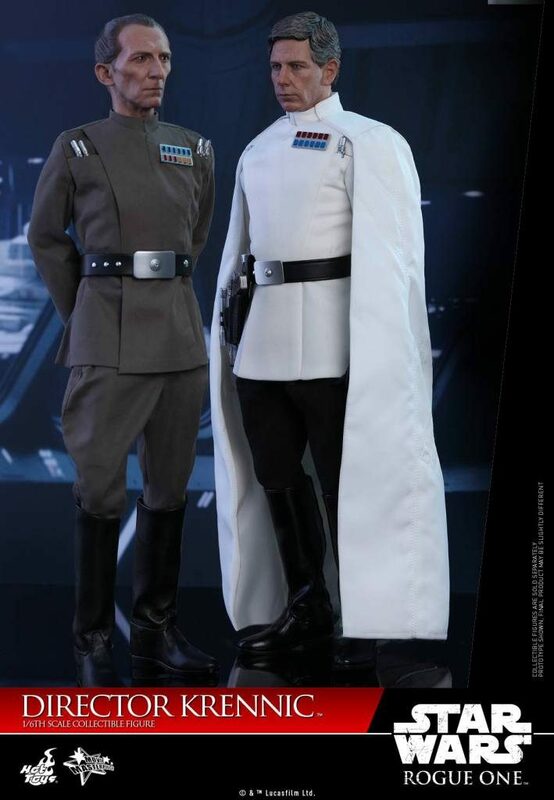 A true fashion stand out when it comes to Imperial garb. 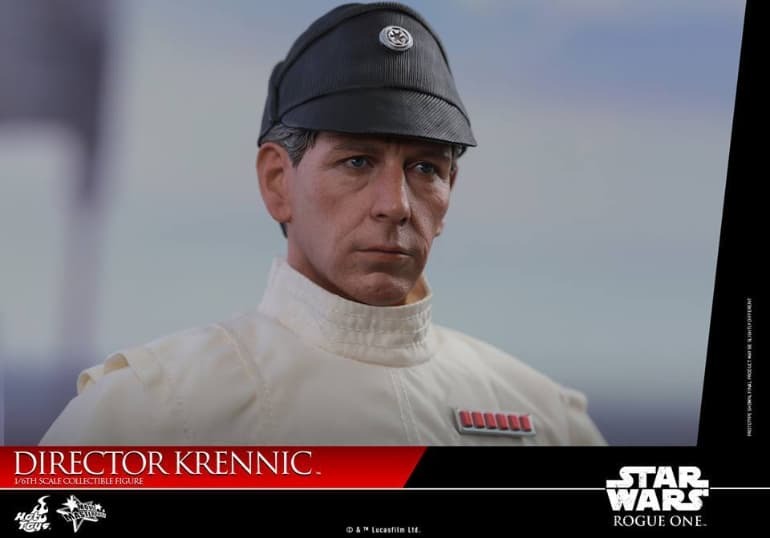 Krennic was played by Ben Mendelsohn in Rogue One, and I have to say, this new figure looks exactly like Ben. 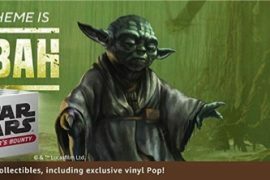 It is impressive to see how far photo realism has come in toys in such a short amount of time. Take a look below for some sweet shots.